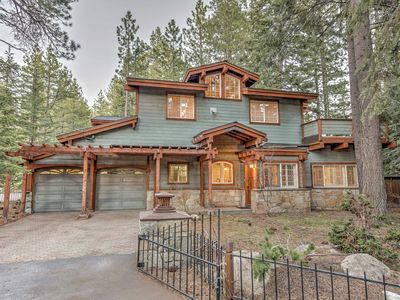 Built in 2000, this beautiful mountain home is the perfect getaway to enjoy an active vacation or just relax among the trees. 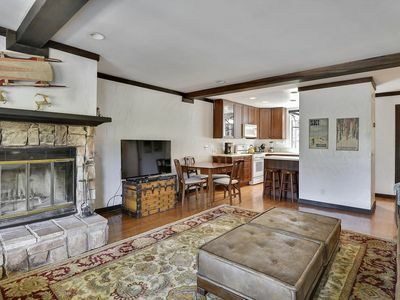 Furnishings are finely appointed throughout the home. 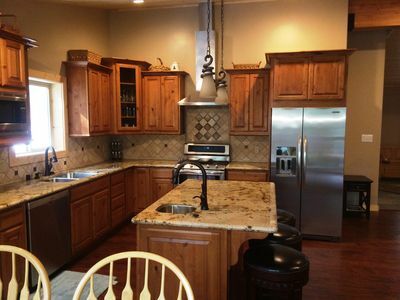 The gourmet kitchen with granite counter tops and top-of-the-line appliances are a chef's delight. 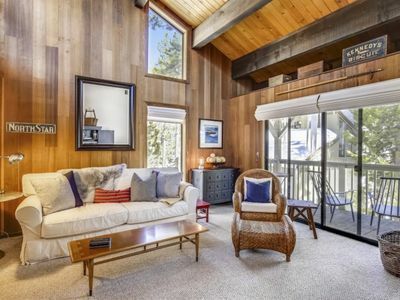 The cathedral ceilings and tall windows allow for lots of sunshine all day long. 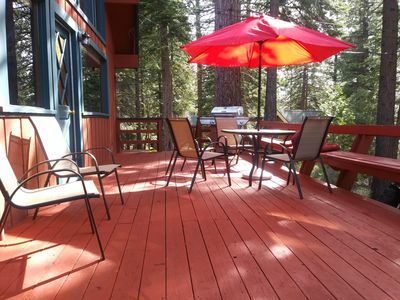 Enjoy a nice hot tub on one of the two decks that face the lake. 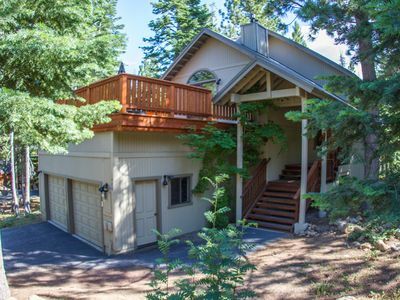 Just two miles south of Tahoe City, Sierra Vista is on a quiet cul-de-sac and is situated on the hill above the west shores of Lake Tahoe and Sunnyside Resort. 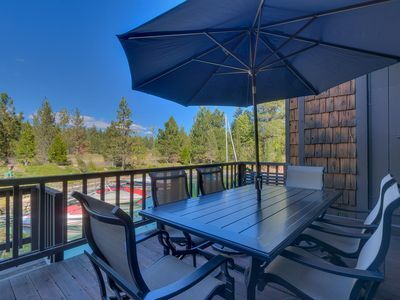 Enjoy the gorgeous lake views or go down to the waters edge at Tahoe Park Beach Club where you can picnic, BBQ, play volleyball, basketball, horseshoes or watch the kids on the playground all summer long. 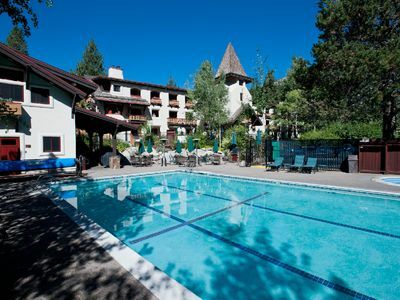 Squaw Valley, Alpine Meadows and Homewood Ski Resort are a short drive away and Paige Meadows is right out the back door for the cross-country skier and snowshoe enthusiast. 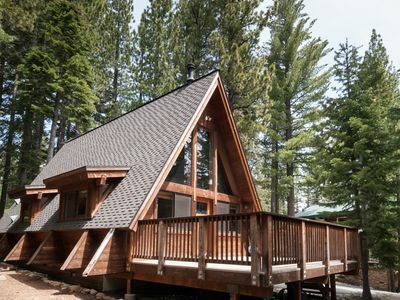 In the summer, you can access some of the best hiking and mountain biking trails in the Tahoe area. 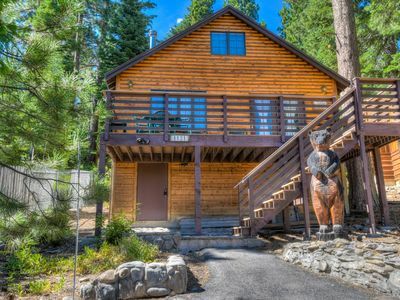 For those adventurous souls, you can bike cross-country from Paige Meadows all the way to Alpine Meadows, or even Squaw Valley, returning on the bike path along the Truckee River and the west shore of the Lake. </li><li>2-Car Garage. Maximum Number of Vehicles Allowed: 4. No Parking on Street Nov. 1st - April 30th for Snow Removal. </li><li>Pets Considered. Please Inquire. Prior Written Approval and $150 Pet Fee Per Pet. 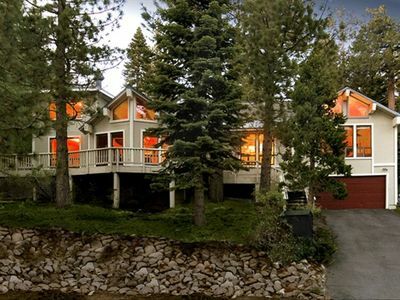 </li><li>Please be advised, this property has a steep access road. 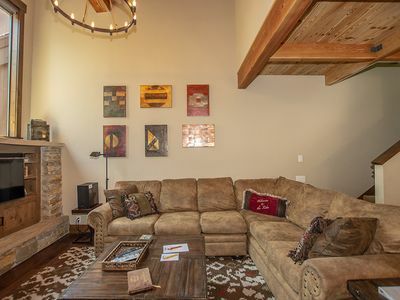 Guests who rent this property during the snow season (Oct 15-May 15) must bring a 4-wheel drive or AWD vehicle and carry chains in the event there is snow on the ground. 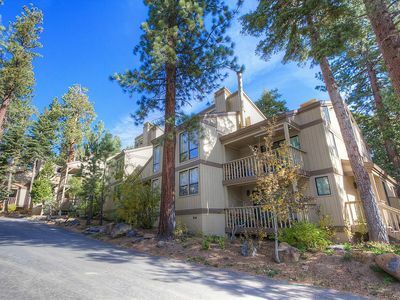 Exquisite 4br Corner Townhome just outside of Tahoe City. 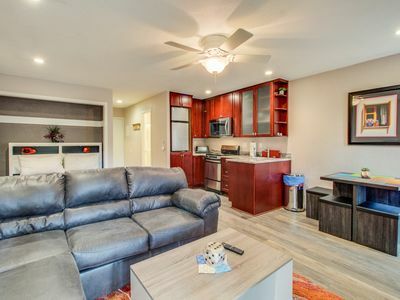 HOA Pool, Tennis, and Private sandy Beach! 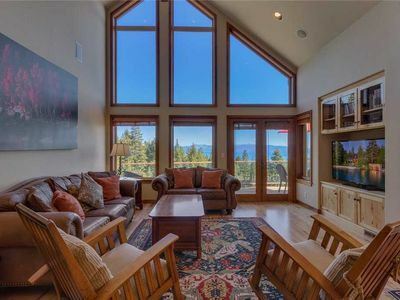 Gorgeous Cabin on Tahoe's West Shore! PRIME LOCATION! 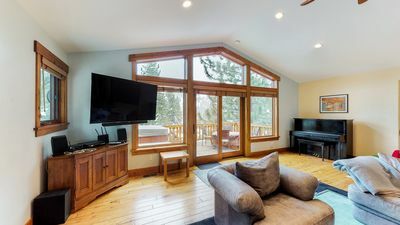 Pet Friendly Winter Condo with Easy Access to Squaw and Alpine Meadows. 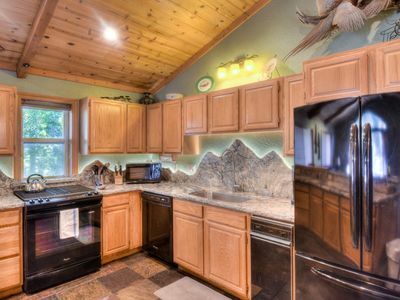 HOA Amenities Available including a Hot Tub and Sauna. FREE DAILY ACTIVITIES! 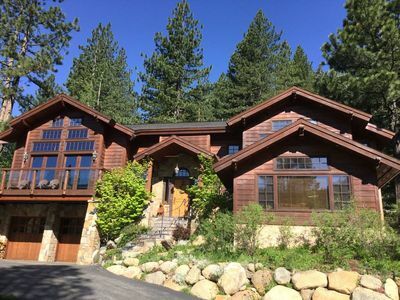 Spacious Tahoe City Home w/ Lake Views and Sauna! 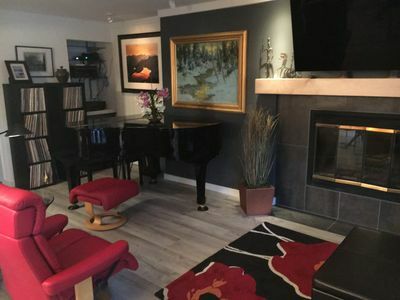 Recently remodeled condo - close to lake and slopes! 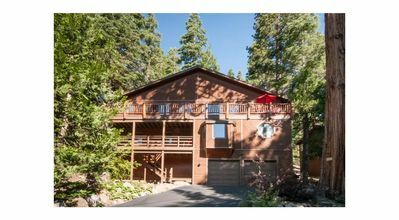 Classic Tahoe Chalet Updated - Cozy & Quiet 3 BR, Close to Everything! 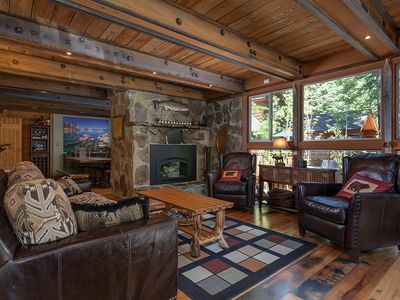 Charming Tahoe Cabin Just Blocks From the Lake!